AMG’s goal is to always help our community leaders be more effective. 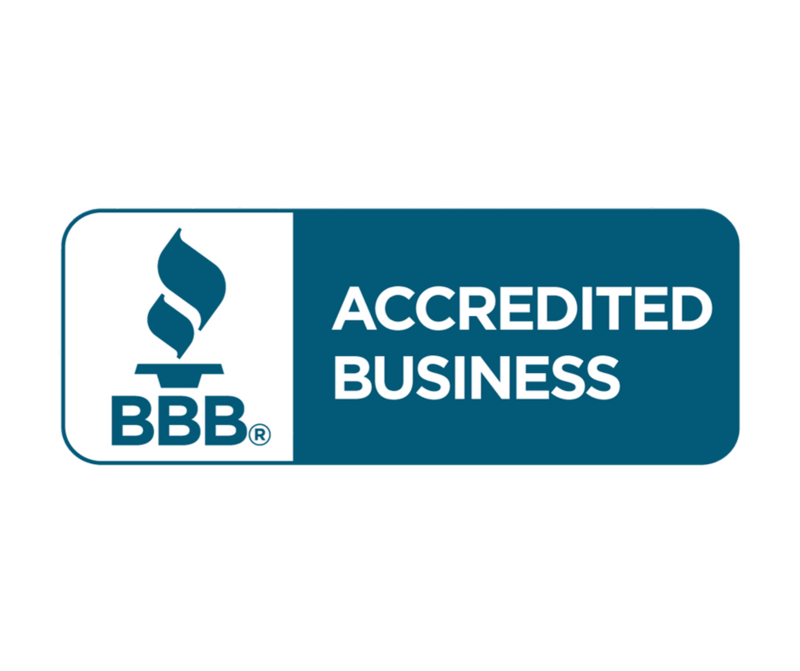 Working as their partner, it is our pleasure to help provide the latest information, skills and techniques to our clients. AMG recognizes that successful community leaders must couple skills and information with their passion to serve their community. 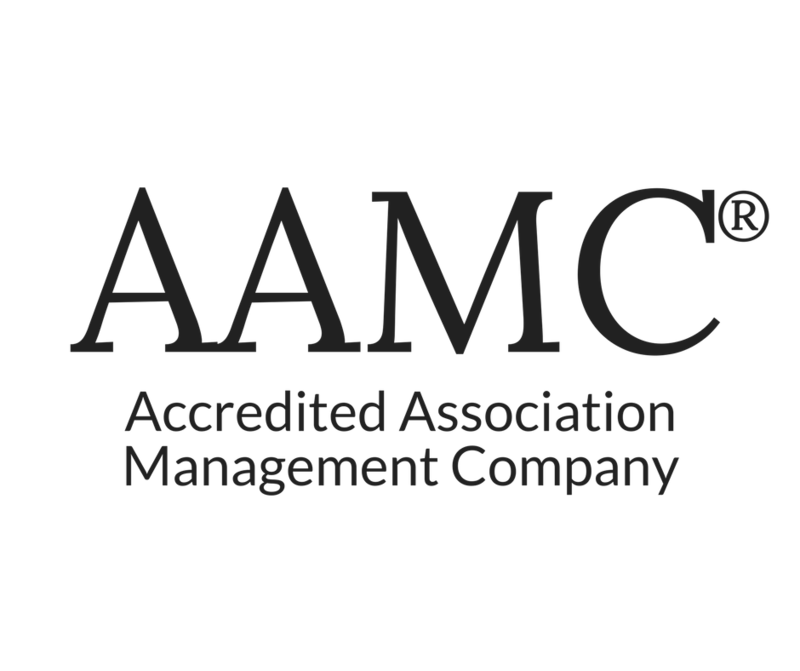 Over the last 30 years, it has become clear to AMG that well-informed executive Board members make better community leaders. AMG’s goal is to always help our community leaders be more effective. Working as their partner, it is our pleasure to help provide the latest information, skills and techniques to our clients. 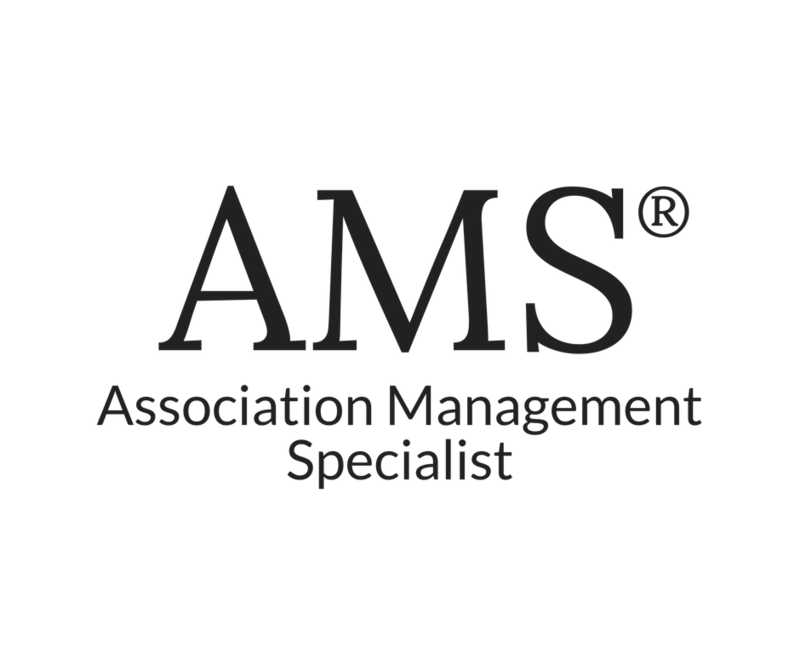 To assist community leaders, AMG regularly teaches in person and via webinar, seminars for their clients. Regular topics include understanding governing documents, leaders’ roles and responsibilities, community communication, meetings and volunteerism. Additional topics include fundamentals of financial management, understanding working with professional providers and service providers, understanding Association rules and expert conflict resolution. The Best Information on Parliamentary Procedure. This has everything you need to know to conduct a successful and organized meeting tonight. If you are interested in running efficient meetings, this is a vital resource. In additional to parliamentary procedure, you can learn about agenda preparation as well as meeting minutes (which we all know is of utmost importance as it provides a historical record). Board member ethics. This helps Board members make responsible choices for themselves and their communities. Fundamentals. Each common-interest community has its own history, personality, attributes and challenges, but all Associations share common characteristics and core principles. 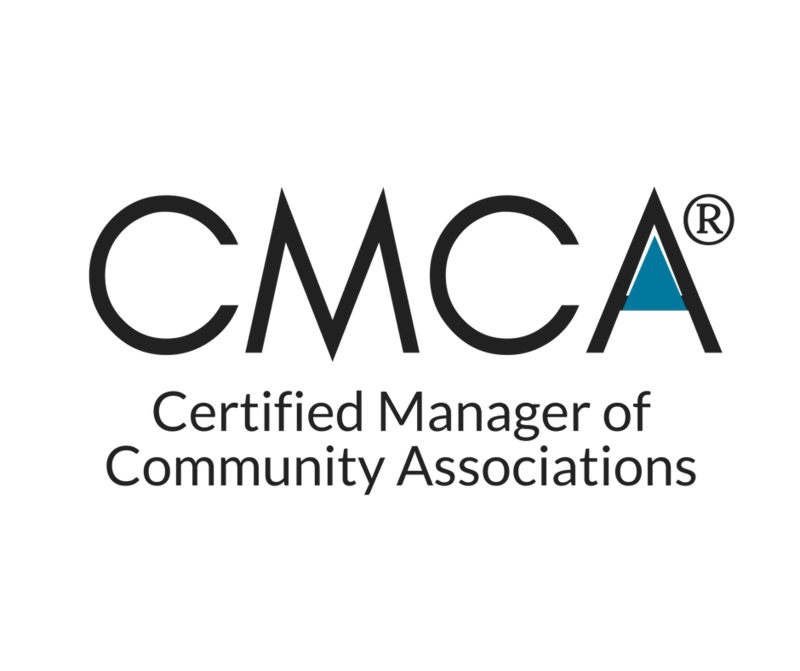 Community Association Fundamentals fosters a better conceptual understanding of how Associations function and the roles of residents and Association leaders. Rights and Responsibilities for Better Communities outlines the responsibilities of the homeowner vs. the responsibilities of the Board member. Many times homeowners believe that they have rights, but no responsibilities. This link quickly clarifies responsibilities that will lead to an Association that runs smoothly with fewer disputes. Guidelines. There are basic expectations that apply to virtually any common-interest community. 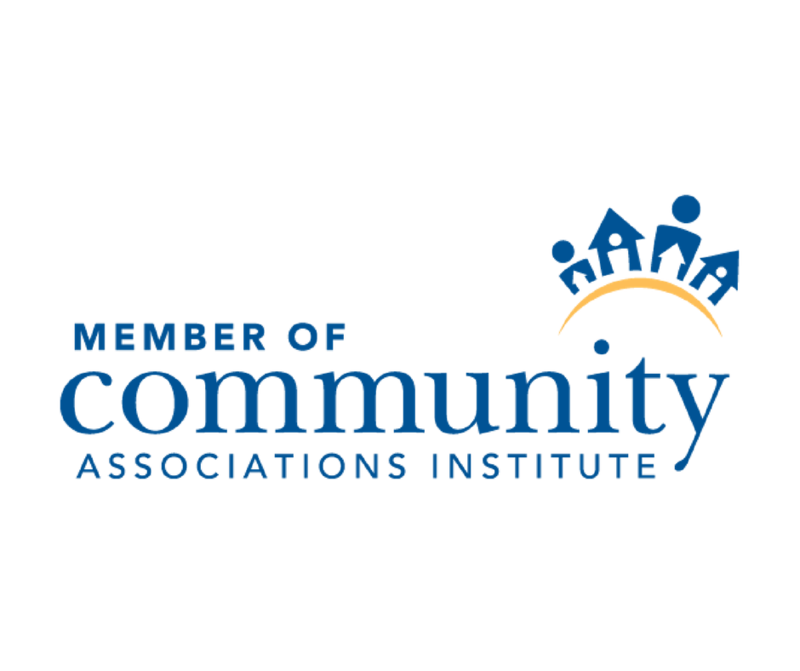 With this in mind, the Center for Community Association Volunteers developed the Community Association Governance Guidelines-12 principles that can help Association Board members increase harmony, reduce conflict and build stronger, more successful communities. An Introduction to Community Association Living. This is an excellent tool for homeowners as well as Board members in familiarizing them with the benefits and challenges of living in a homeowners Association. 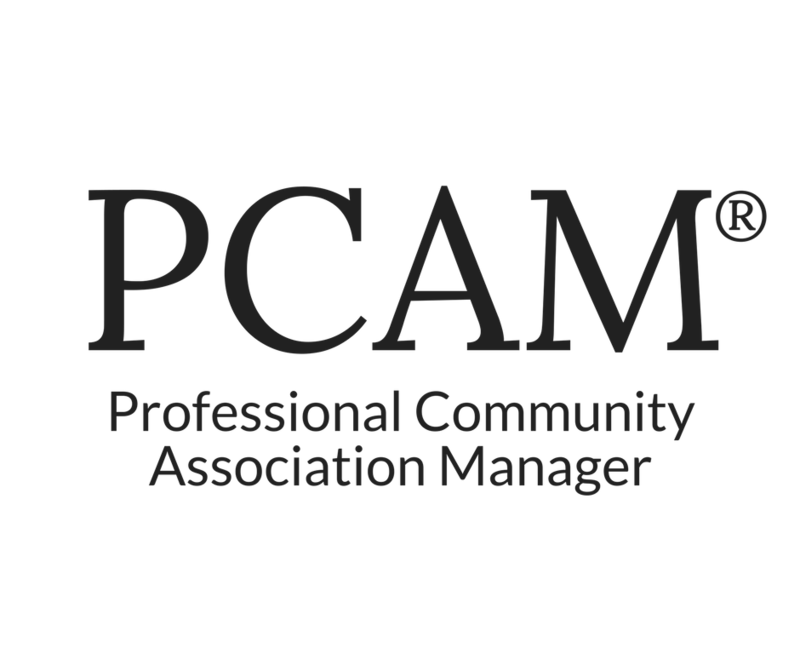 This covers everything from the types of Associations, the applicable laws, the DCCR's as well as how to create and sustain community spirit within your Association. This is a "must read" for anyone that is interested in learning how a homeowner's Association works.